It is indicated especially for gluing of decorative laminated, rubber flooring, leather, metals, wainscoting and several synthetic materials in plywood, chipboard. MDF, HDF, concrete, cement, among others. The gluing process may be executed both in curved and plane surfaces. 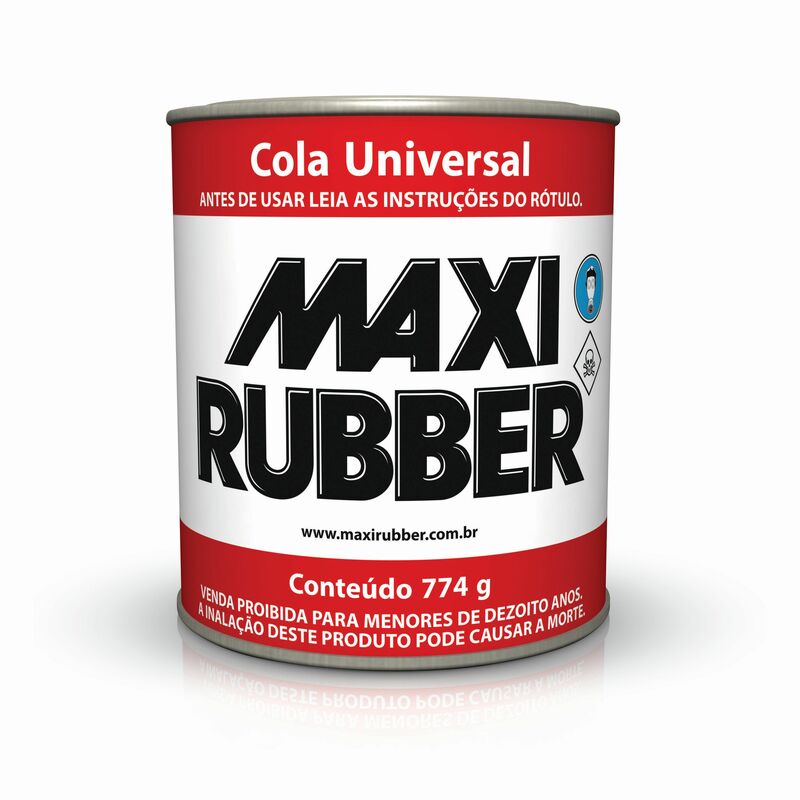 Clean the surfaces to be glued using Maxi Rubber Degreasing and ensure that there is no oil, paint or wax. In porous material, sand it before applying. • Use a brush or paint-scraper serrated spatula on both surfaces to be glued, in thin and uniform layers. • Wait 5 to 10 minutes to bring the surfaces to be glued together. For porous materials, a second application after 20 min of the first one is indicated. • After bringing them together, press them to even and improve the adhesion. • Align and assemble the parts, pressing from the center to the edges, avoiding formation of bubbles. • Perform a preliminary test with the desired material in order to determine the necessary quantity of adhesive and the compatibility of the substrates. • For porous materials, a second application after 20 min of the first one is indicated. • It does not adhere to Polyethylene, Polypropylene- and PTFE-based (anti-adhesive resin) materials. 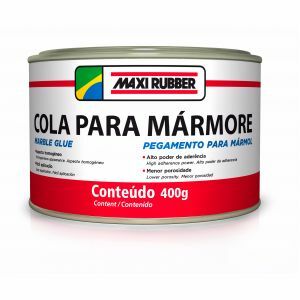 Several solvents, Synthetic Resins, Synthetic Rubber and Additives.